We offer replacement windows from several different highly rated manufacturers, including Ply Gem, eShield, Wincore, and Simonton. Based on your home and your window preferences, we will narrow down your options to provide the ideal windows for you in terms of physical appearance and energy efficiency. No matter the windows you choose, though, you can expect that they will be custom-fitted to the specific openings in your home to provide a perfect fit and offer optimal performance well into the future. 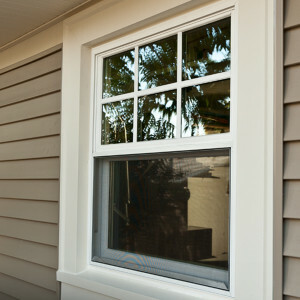 If you’re interested in the replacement windows offered by Green Machine and would like to learn more, please contact us today for a free consultation and pricing. As a professional energy auditor, we also proudly replace windows and install window film, sliding doors, and more for homeowners in Mandarin, Jacksonville Beach, Vilano Beach, and beyond.